This year again, with the 2018 edition of its catalog, OMCR renews its offer in standards die components world by introducing many news, in the compact paper format or in the practical digital version as always. 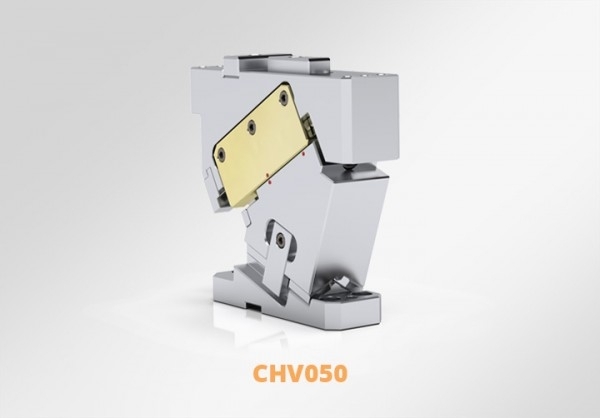 CHV050: expansion of the CHV range with the addition of the new CHV050 model. 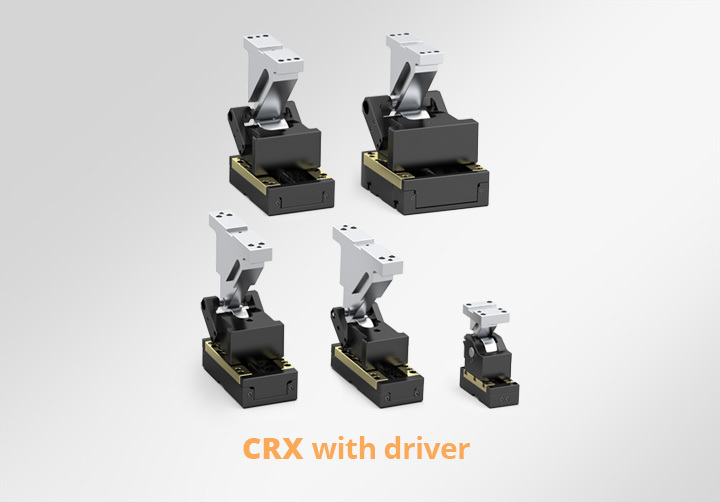 CRX: the entire range of roller cam units is supplied, on request, complete with driver. 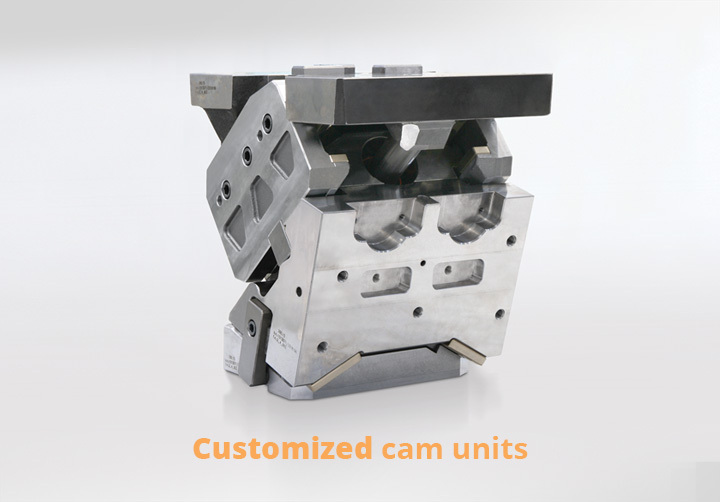 Customization of work surfaces over the entire cam units range. C18.07: new anti-rebound slide stop added. As usually, you can readily move in over 11,000 product codes with few clicks, find the item you are looking for and access the full technical documentation in the "Download" section of www.omcr.it. You can always request your printed copy of the catalogue, an essential working tool in its handy size. For any information or suggestions just contact us from our website or directly through your reference in OMCR.